Super Lawyers® is an organization that rates attorneys by region and publishes award-winning magazines every year. 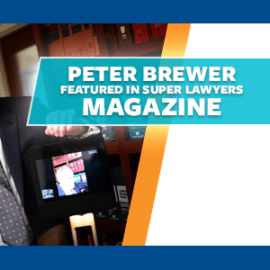 Peter Brewer has held the distinction of Super Lawyers since 2010. However, this year, Peter received additional recognition. 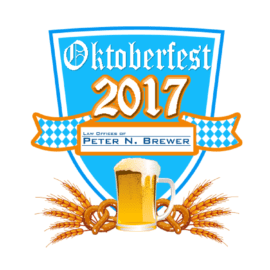 In the 2017 Northern California edition of the Super Lawyers magazine, Peter Brewer was features as one of the four cover stories! In an article titled “A Comforting (Tele)Presence”, author June Bell wrote about Peter Brewer’s 2016 motorcycle accident, and how he used a telepresence robot during his recovery to tend to matters at the firm – virtually! You can read the full text of the cover story by clicking the button below.